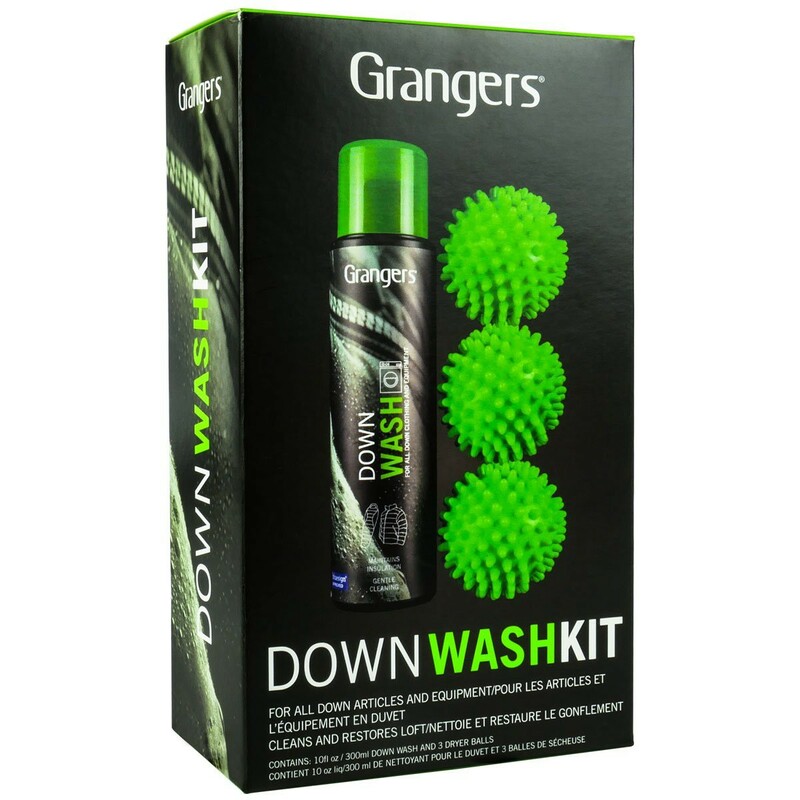 Granger's Down Wash Kit: Down Wash Kit for all down articles and equipment. Cleans and restores loft. 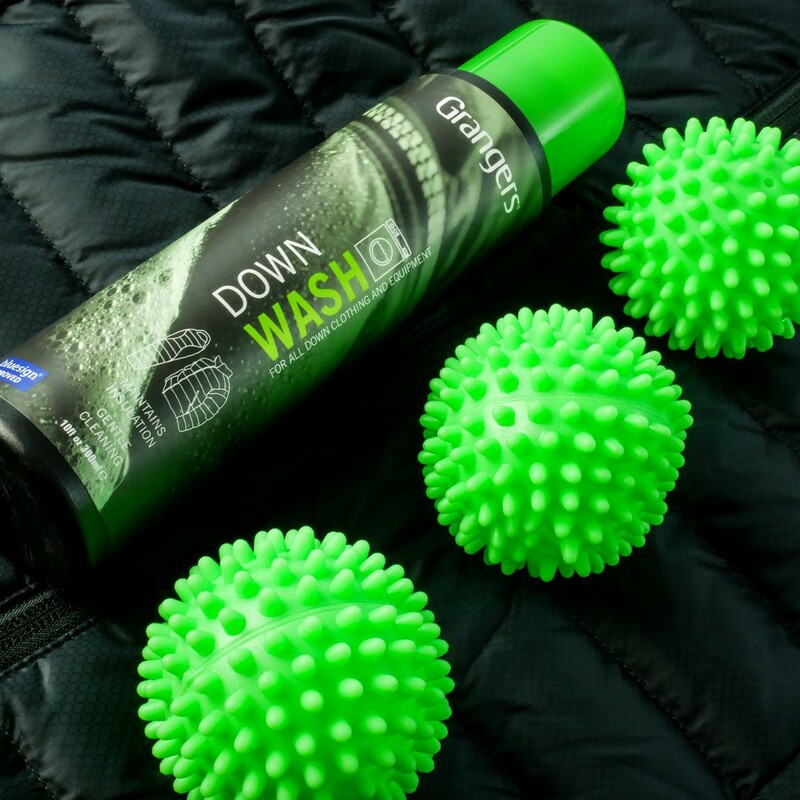 Down Wash Kit for all down articles and equipment. Cleans and restores loft. 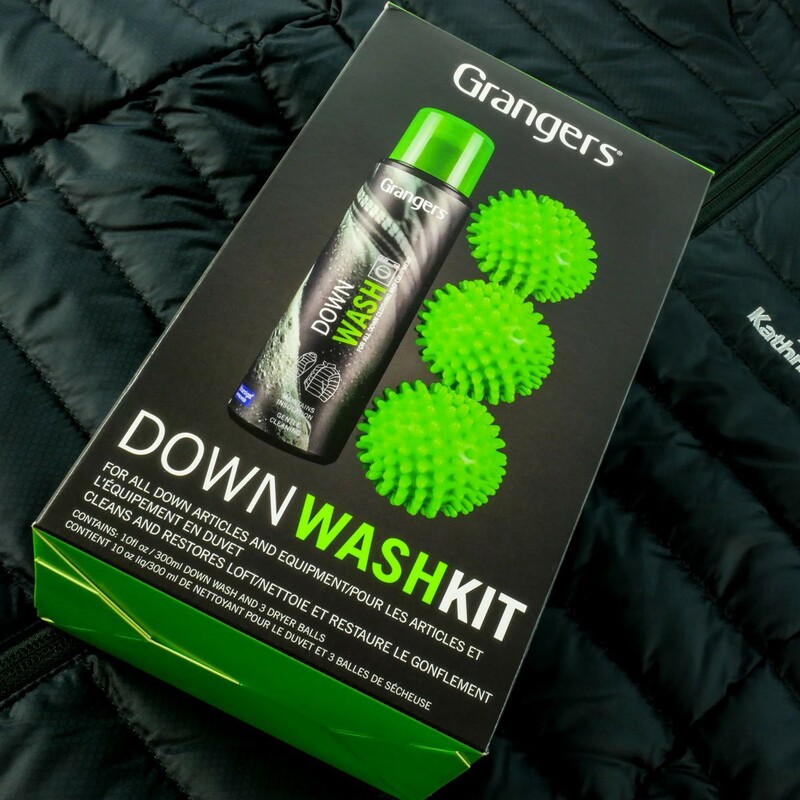 The Granger's Down Wash Kit is a complete kit containing laundry and 3 balls. 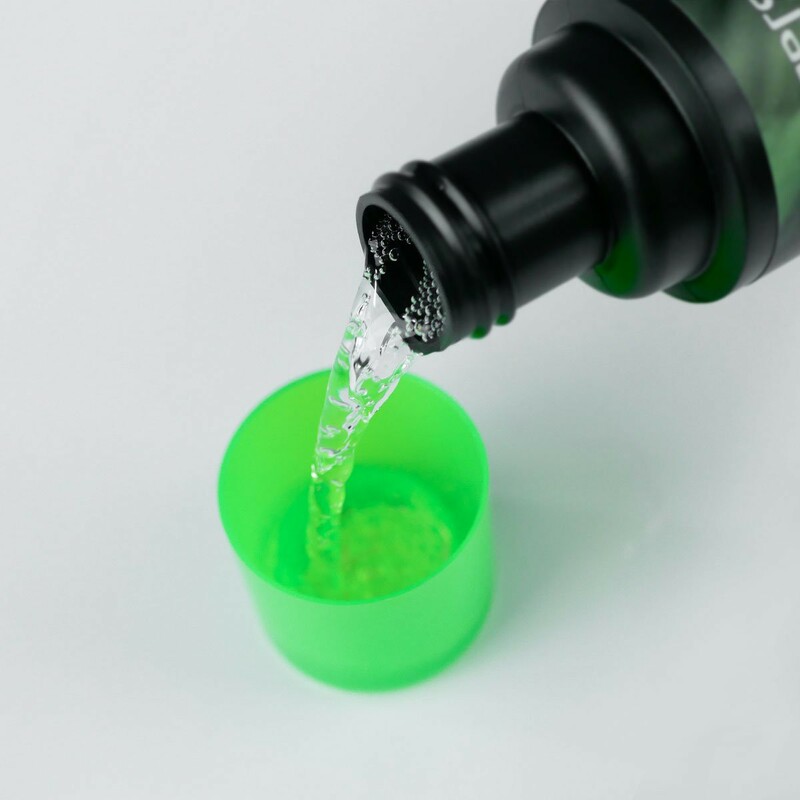 Suitable for cleaning both natural and synthetic filled down articles. 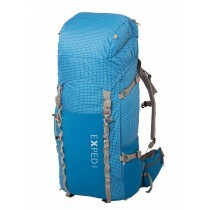 Improves the loft of all down jackets and sleeping bags. 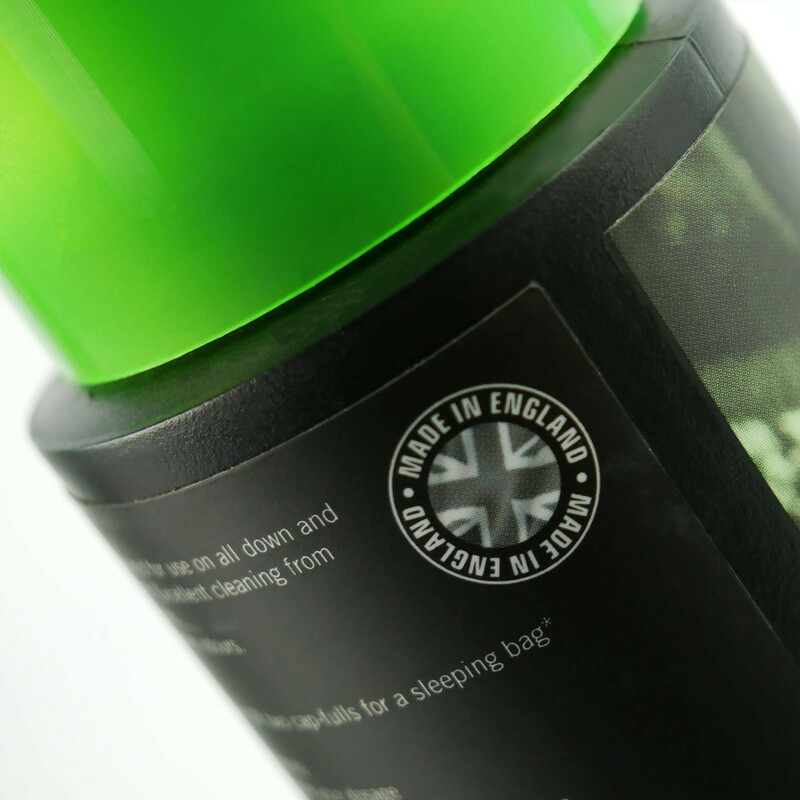 Does not affect any water-repellent finishes applied to your clothing or kit. 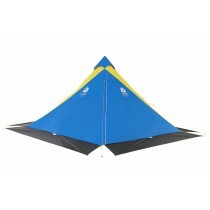 Includes three dryer balls to prevent down clumping and to improve drying time. 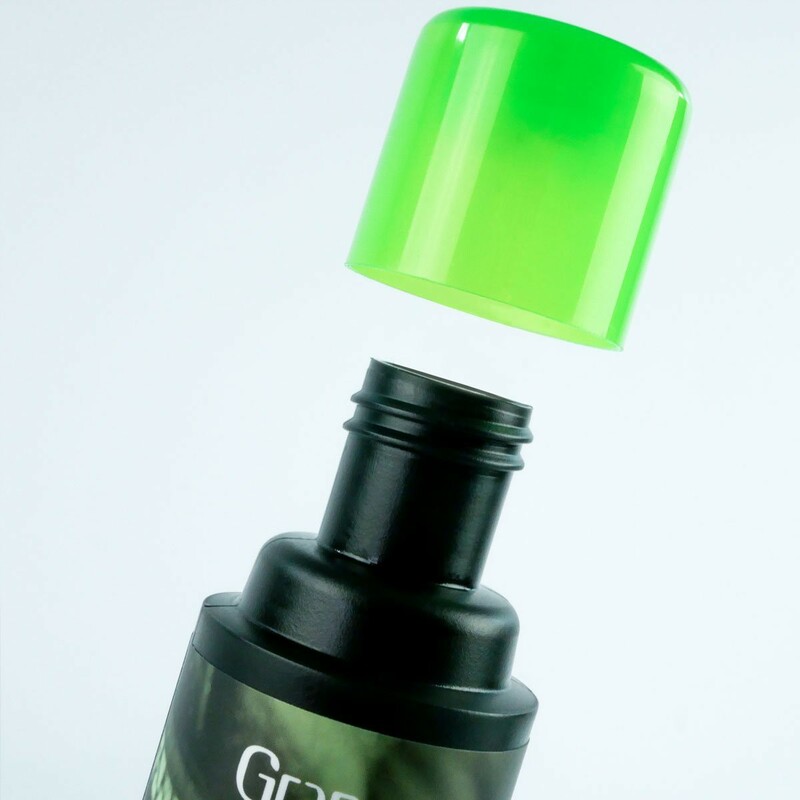 Use 50ml capful per large item, or two smaller items. Use half a cap if handwashing. 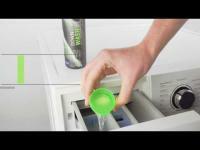 Pour product directly into the detergent drawer of your Washing Machine. 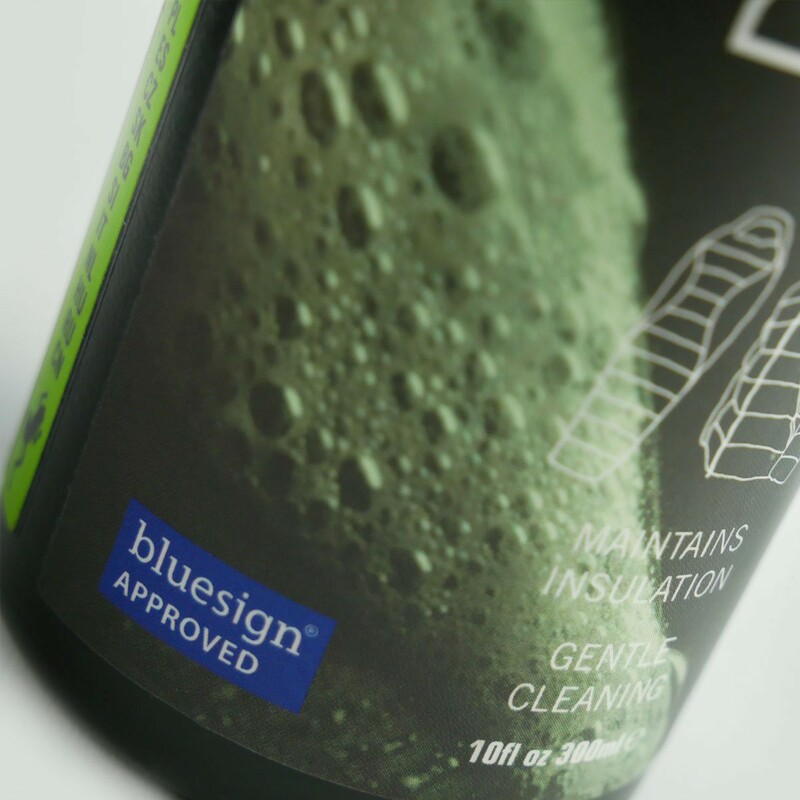 Wash on a full cycle at 30°C/86°F or according to care label instructions.